Yes, I’m finally back…and with a flurry of upcoming posts. In the upcoming posts I’ll touch on cigars, cigar beetles (ugh…yes, they’re real and can be devastating! ), along with my new venture of an additional kind of smoking…meats!…and ice…and more! But let’s start back with a post to my first love…cigars! 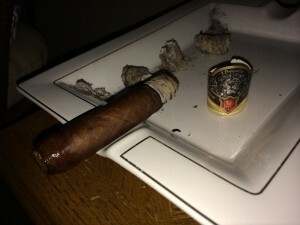 I have been sitting on the Dominus cigar for quite awhile…it probably has about a year of age on it – although it probably had some of the oils of the tobacco affected when I went through the bout with the cigar beetles last September. But I’ve been letting all my cigars rehabilitate themselves and all the cigars I’ve smoked since letting them sit have been good. Raining – I love having a cigar in my screened in porch when it’s raining. Four Roses Bourbon on the rocks with smoked ice (how to smoke ice will be my next post – it’s awesome!). 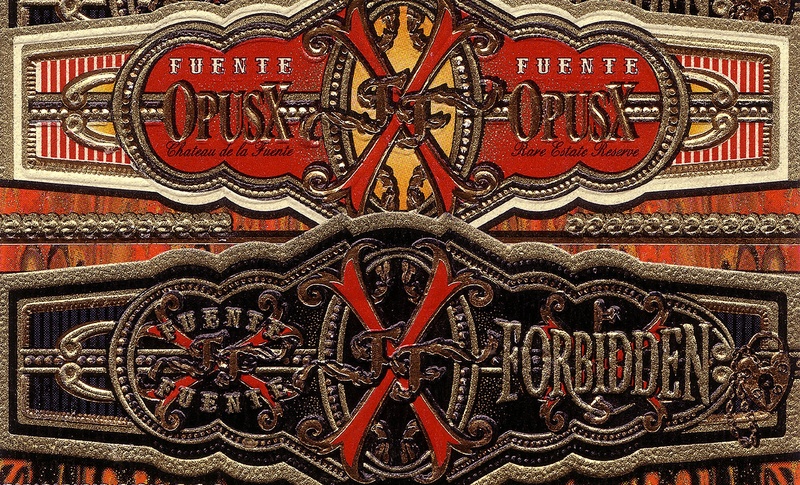 This is a good looking cigar, dark cocoa colored wrapper, with a very ornate band (typical Padilla band), it has a smooth leather feel with visible veins. There were a few toothy spikes along the veins which I gave it a rugged feel – rugged in a good way…rugged like Indiana Jones’s leather coat. 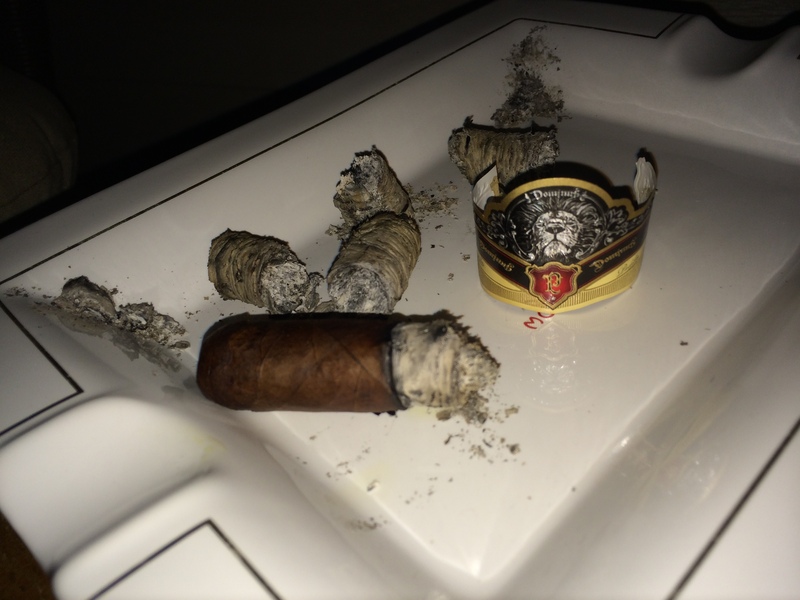 There were also a few visible seams but I attribute this to the fact I had to freeze, thaw, and then rehabilitate this cigar as it was one that was subjected to, but not feasted on by, the dreaded cigar beetle. Like I mentioned before, I had a run in with 2 cigar beetles last September, but thankfully by taking the right precautions I was able to salvage all my cigars – some of the cigars being irreplaceable; not necessarily because of cost, but because of their age. 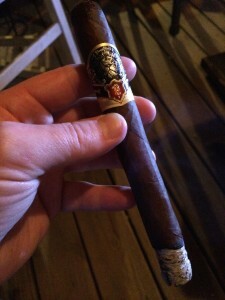 I digress…overall the Dominus is a very good looking cigar. The burn stayed pretty much even throughout the entire smoke. It did need one touch-up during the second/third, but it was a minimal touch-up. 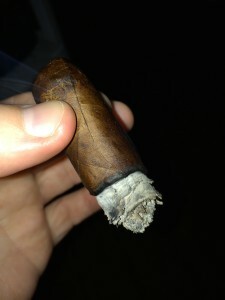 The smoke output of the Dominus was also very good. Not necessarily billowing smoke like some but a good output, just the way I like it. 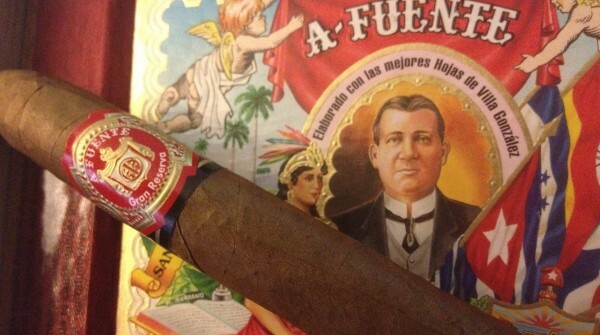 Good, classic tobacco taste. A little floral and soapy at the beginning, also a little bit of spice, not much but it’s there. In the first/third of the Dominus I’m getting the same flavors as when I first lit the cigar – floral, soapy, a little nutty, a little woody. There was something similar to a pine flavor on the retrohale. Interestingly enough…there was a smell…not a flavor…that was similar to wacky tobacky. I promise…I didn’t inhale. 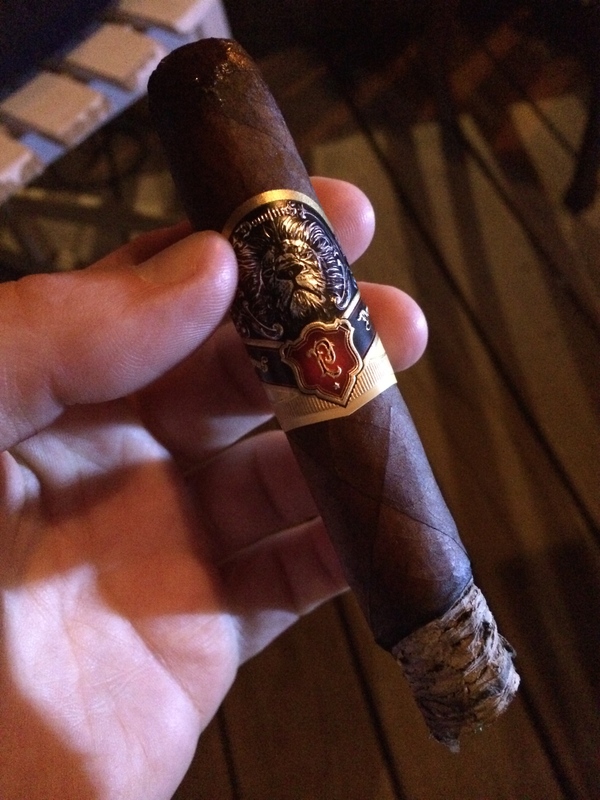 Smooth wood notes, wet leather, nutty, and sweet on the tongue. 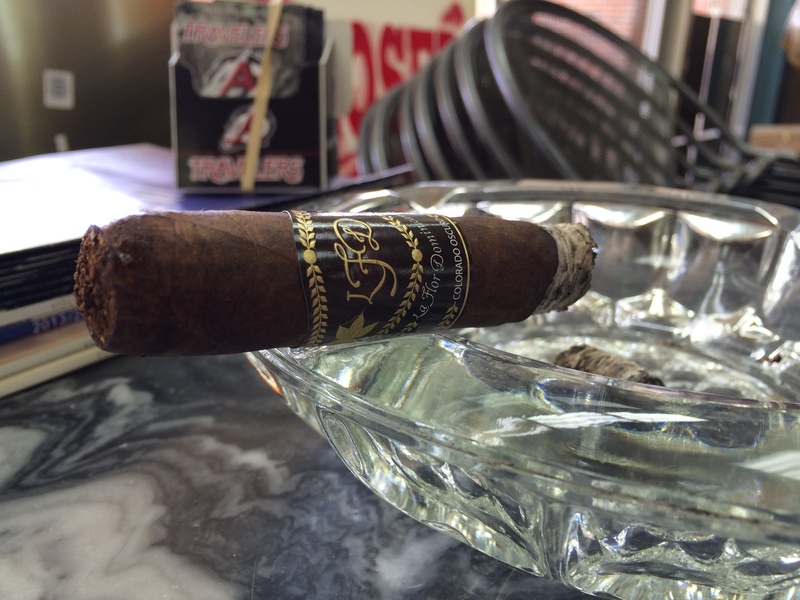 Not much change, just a little transition with the cigar warming up. The final third stayed consistent with the flavors I had already tasted. But it did bring one new note to the party…raisins. Other than that it was primarily nutty and soapy, and there were still faint traces of leather and wood. Unfortunately about midway through the final third it turned a little bitter, but that wasn’t too bad because it was close to the point where I was done with it. 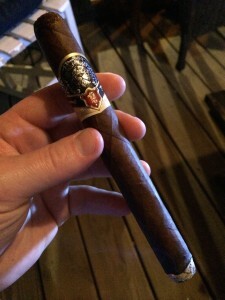 The Dominus was a very enjoyable cigar that had several distinguishable flavors and while not layered with complexity the flavors that were packed inside were front and center. Medium to full, a little closer to full. 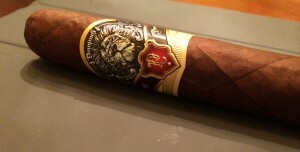 The Padilla Dominus Churchill could actually double as both. 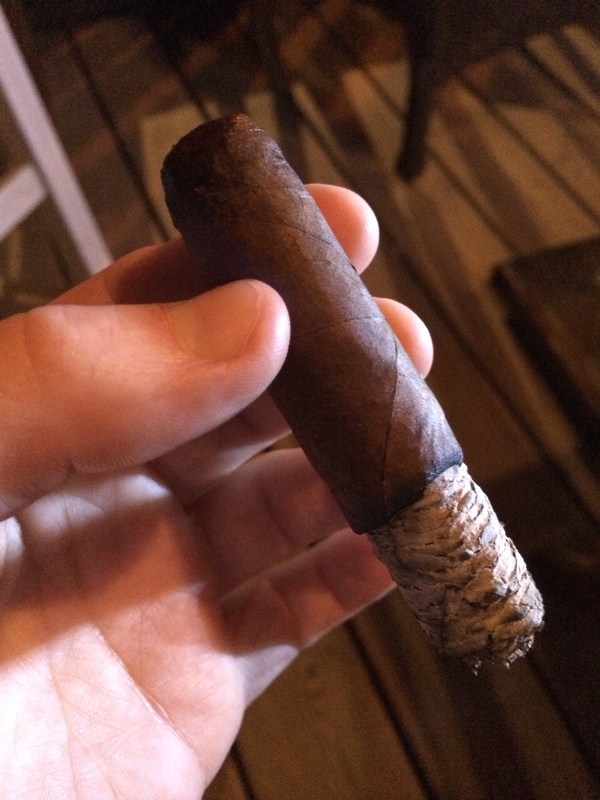 The Churchill vitola is long enough to last during a round and also won’t break the bank, or be overly complex to feel like you’re missing out on the flavors while you try to find your golf ball that rolled into someone’s backyard…or is that just me? Not overly complex but the flavors that were noticeable were very prominent. You have a screened-in porch? You’ve been holding out! Haha, yep I do, I love to enjoy a cigar out there while it’s raining…very soothing. I’m thinking of hosting a little get together this summer sometime and if it rains we’ll just move it inside the screen porch…which might only fit 5-6 of us since it’s not huge. 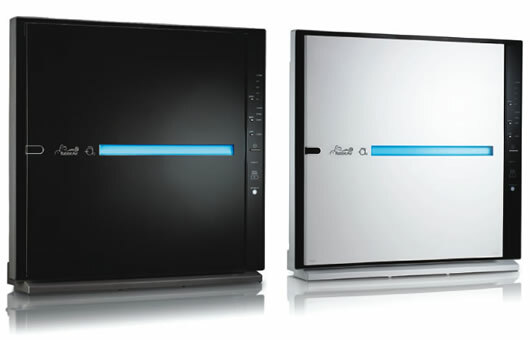 I’ll definitely let you know if this comes to fruition.